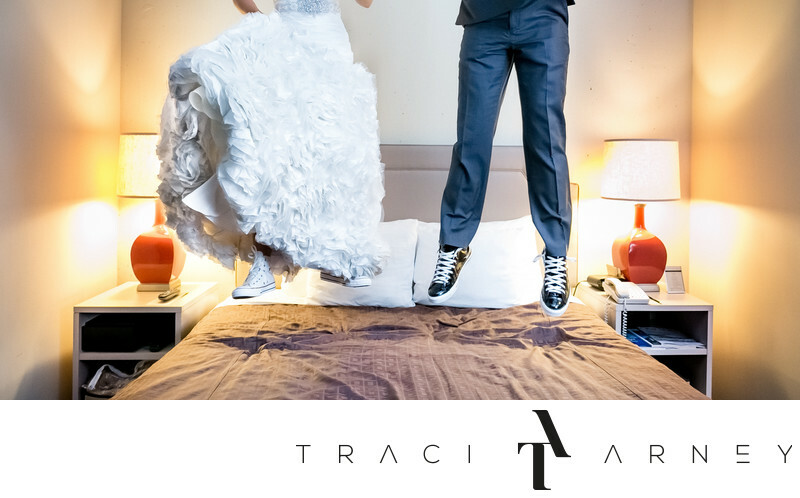 Location: Proximity Hotel Wedding Photography - Favorite Wedding Photos - Traci Arney Photography. Keywords: Baseball (21), Braves (12), Converse (9), Detail (189), Garter (9), Greensboro (231), Jarrett (18), Kellie (36), Michelle Wright Events (33), NC (636), Proximity Hotel (114), Romance Session (87), Themed Wedding (12), Wedding (465). 1/125; f/4.5; ISO 5000; 28.0 mm.